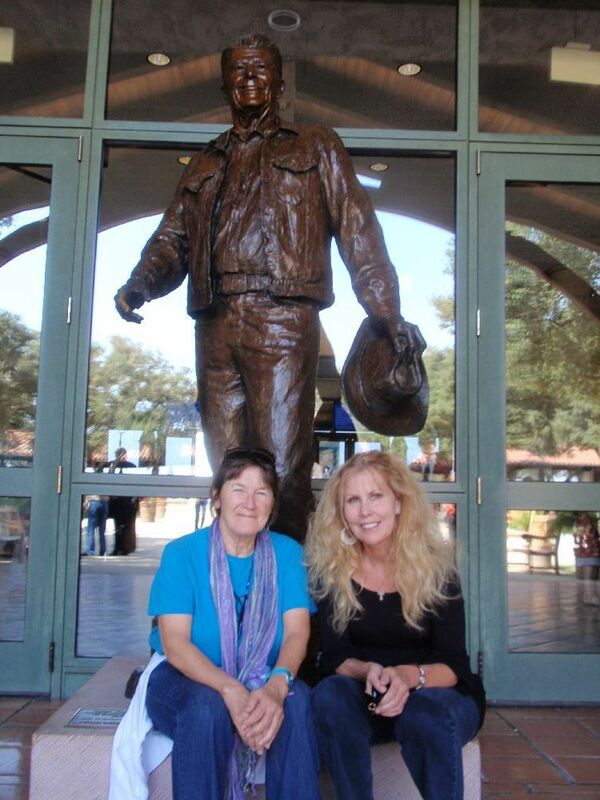 Photographer Geri Wilson and writer Lee Fullbright at the Reagan Library (Simi Valley 9.23.11), exploring feasibility of a new joint project. Toured Air Force One . . . extremely cool. This entry was posted in A Writer's Life and tagged Geri Wilson, Lee Fullbright.